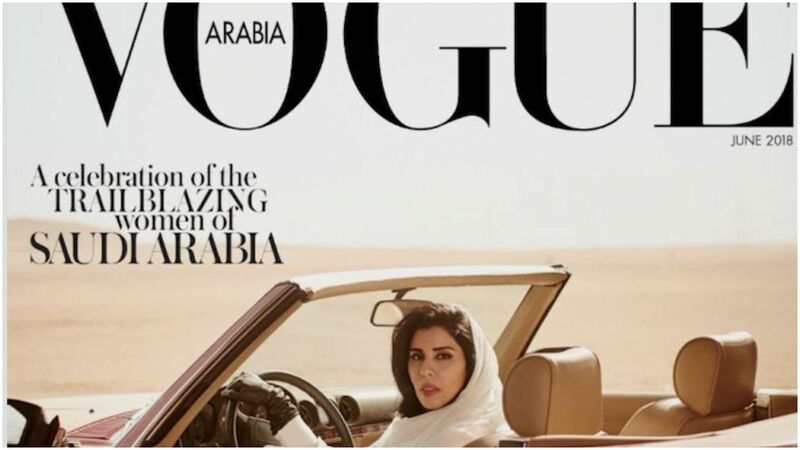 Women in Saudi Arabia will be legally allowed to drive on June 24, and Vogue Arabia is marking the sea change with its June cover featuring Saudi princess Hayfa Bint Abdullah Al Saud behind the wheel. Yes, but: The glowing cover contrasts with the Saudi administration's continued crackdown on women's rights activism. Human Rights Watch reports that at least 11 activists have been arrested in Saudi Arabia since mid-May. What they're saying: Critics blasted the cover as tone-deaf to the actual forces for change in Saudi Arabia, while the magazine says it is a celebration of progressive changes in the country. Husain Abdulla, the executive director of Americans for Democracy & Human Rights in Bahrain, tells NPR. "It obscures the monarchy's long-standing violations of women's rights and freedoms in Saudi Arabia, and steals credit from the trailblazing women who have campaigned ceaselessly since the 1990s for equal rights — and who the government just locked up." Says Fatima Saied, president of the Muslim Women's Organization of Central Florida, to NPR: "To ignore the plight of the women activists being detained at this moment, and to ignore all of the rights that are still being infringed upon by the Saudi regime, paints an inaccurate picture." "Overall, I firmly believe we fulfilled our mission: Saudi Arabia, its women, and its issues are being widely debated by the world. 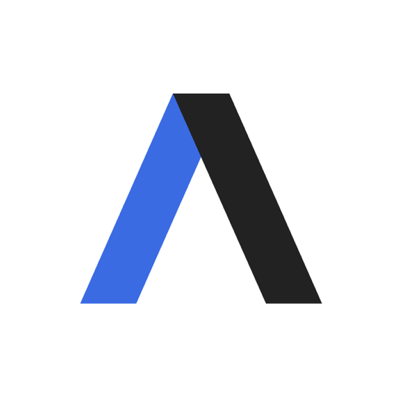 It is an incredible moment for the region — of drastic changes and adjustments — and I’m proud that Vogue Arabia is an active voice in this debate." "Vogue Arabia celebrates the exciting and progressive changes transforming the Kingdom and, by ripple effect, our region."